Show your team colors with Sports Fan Face Paint. Bloody Mary and her crew will be traveling the nation anonymously experiencing the Haunts that claim that they are the biggest and the scariest…Only one can truly be the best. On Halloween we will award that Haunt the bragging rights as well as a gallon of our famous Bloody Mary Blood, because only the best deserves the best! Congratulations to Natalie Park for winning the weekly prize! You should receive your products soon. 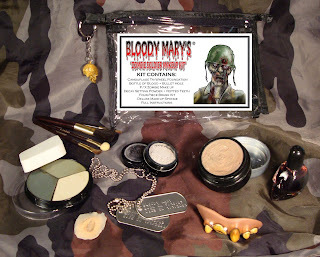 This weeks Prize was a Bride of Frankenstien Makeup Kit and Bloody Mary Comic Book Issue #6. All you need to do to participate in the Bloody Mary Countdown Sweepstakes is order Halloween Products from our Bloody Mary website. Each week we will announce a new winner. Remember to fill out the game card for the Grand Prize drawing. Congratulations to Linda Nezzer for winning the weekly prize! You should receive your products soon. This weeks Prize was a Vampiress Kit and Bloody Mary Comic Book Issue #1. Bloody Mary’s Halloween Countdown Sweepstakes! Starting on September 13, 2010 and ending October 22, 2010 anyone who orders from Bloody Mary will participate in our Halloween Countdown Sweepstakes. Each order will have a chance to win one of Bloody Mary’s many Make-Up Products and possibly our Weekly Prize. Also a Grand Prize drawing will be held on the weekend of Halloween to give away the Grand Prize! Every Friday at 4:30 PM Central Time we will announce the weekly winner on this blog. The Grand Prize drawing can be entered only once per order and must be received by 10/27/2010. Our Weekly Prize will be Bloody Mary Products worth at least $50.00 and the Grand Prize will be worth no less that $200.00. Let the Game Begin! We at Bloody Mary like the idea of giving the reader a “snapshot” of a person’s true psyche. So, in celebration of list making and getting to know one another, we came up with a shortlist of 13 Things Bloody Mary Can’t Live Without. stay connected to your business at all times. escapes you or you need a boost, grab some caffeine! 3. My cat, Camouflage. 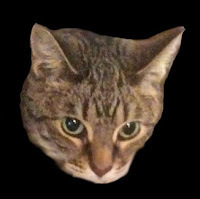 A sweet kitty named after one of our best selling products. 5. Chelsea Lately. 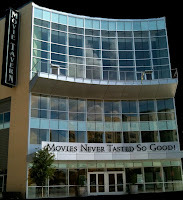 Love this show and saw Chelsea Handler Live in Dallas. 6. LA Fitness. I go there every morning before work. 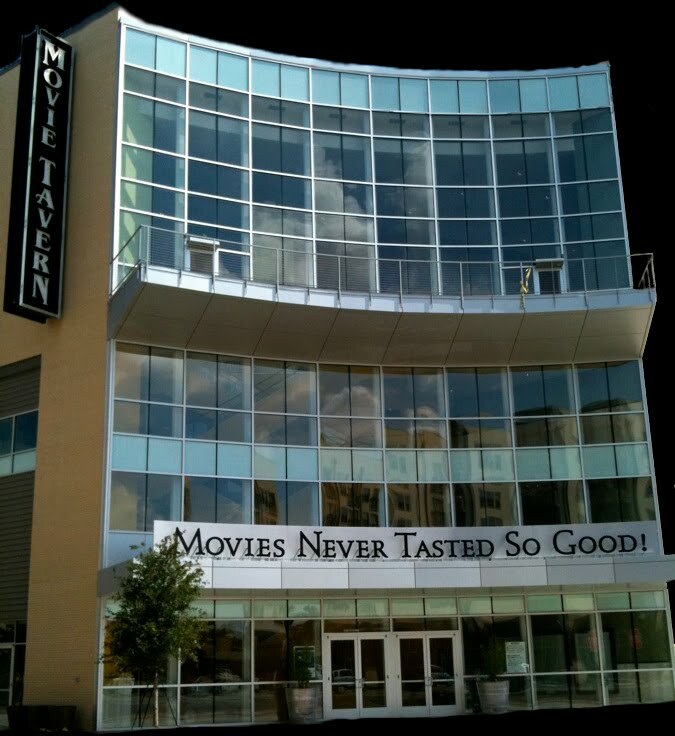 when you mix movies with meals? but love to play by ear. If you can hum it, I can play it. 9. 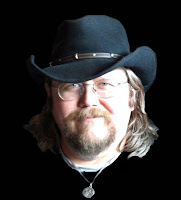 Tom Carlton, my artist and assistant at Bloody Mary corporate offices. 10. Face Paint USA Soldiers’ Kids at US Military bases nationwide. 11. 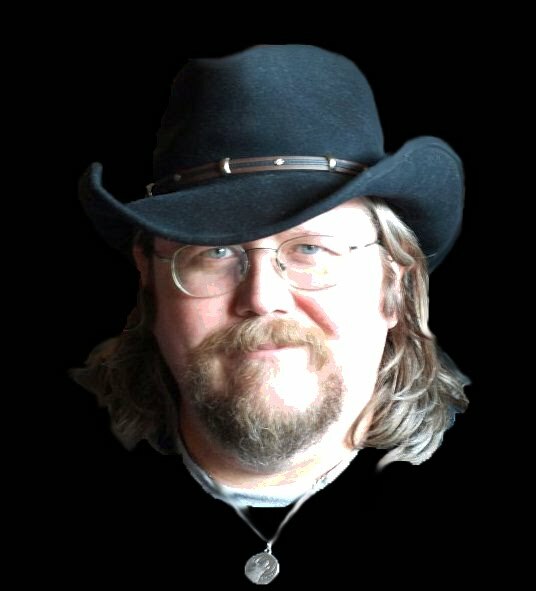 My cowboy hat. As seen in MANY interviews and photographs. 12. 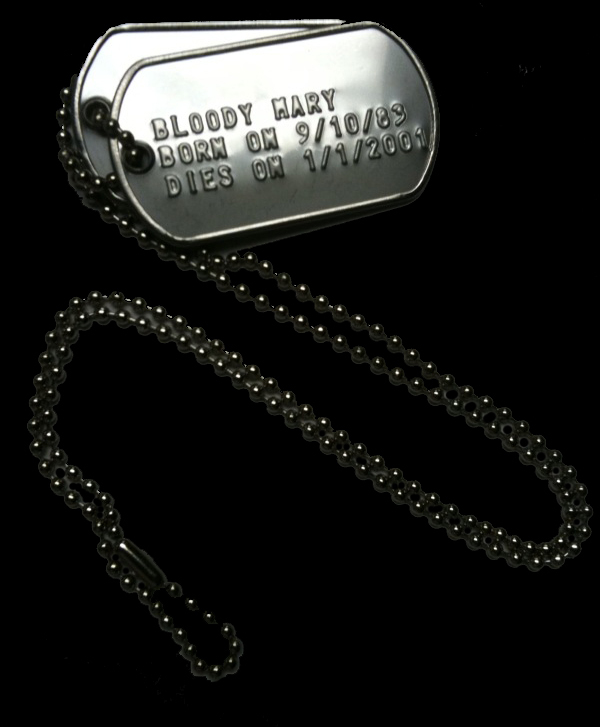 Bloody Mary Military Dog Tags. I wear them each and EVERY DAY. Are you tired of the same old boring burgers? Do they taste like charred zombie flesh? This July 4th, add some red white and BLEU (cheese) to that grill! Bloody Mary’s Born Free Burger is a surefire WIN! In a mixing bowl, combine ground beef, bleu cheese crumbles, bacon pieces, Worcestershire sauce and steak seasoning. Wet your hands to prevent sticking and shape into 4 patties slightly larger than the buns. Set up grill for direct cooking over high heat. Brush and oil grate before cooking. Salt and pepper burgers and place on hot grill. Cook for 4 to 5 minutes per side for medium. Serve hot on toasted onion roll with lettuce, tomato, onion, and sliced avocado for best flavor. Follow instructions for preparing burgers. Preheat broiler. Place burgers on wire rack over foil lined baking sheet or broiler pan. Broil 6 inches from heat source for 4 to 5 minutes per side for medium. Remember to ALWAYS drink responsibly and celebrate USA Independence Day the BLOODY MARY WAY! Happy 4th, everyone! Within the last few months, toxic toothpaste, tainted toys, poisonous pet food, as well as counterfeit medicines and cosmetics and “DANGEROUS BABY FOOD” have made their way to the homes of the American public. Wal-Mart recently pulled all of Chinese-made, Miley Cyrus brand jewelry that was proven to have dangerous levels of cadmium, a soft bluish-white ductile malleable toxic bivalent metallic element. Their explanation was that the jewelry was to be sold to adults, not children. As of April 2010, Cosmetics and Toiletries imports from China reached an estimated $1.3 billion. With the increase of trade with China due to economic downturn and tens of thousands of harmful products flooding the American market, how can you be sure you’re buying goods and products that are fit for human consumption? 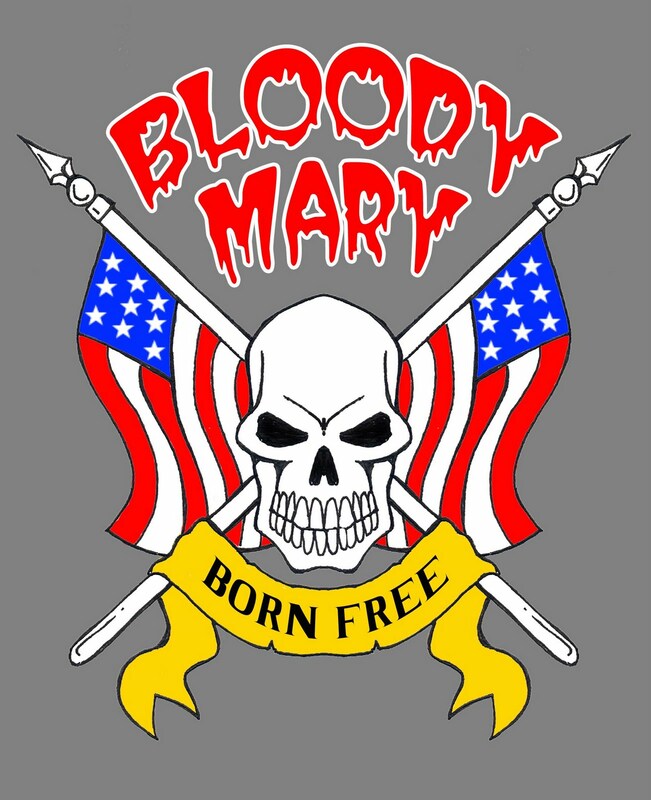 One thing’s for sure, ALL BLOODY MARY PRODUCTS ARE MADE IN THE USA! With all of the distrust generated from corporate negligence, you can trust us! So get out there, do some research and BUY AMERICAN. It stimulates OUR ECONOMY and, let’s face it, it’s a whole hell of a lot safer. Buy Bloody Mary: Makeup to Die For or (the funny thing is) you might ACTUALLY DIE! 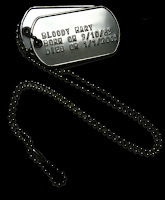 In honor of Memorial Day, we at Bloody Mary present a tasty idea for your party or get-together. Warm Char Grilled Zombie Salsa is sure to be a spicy, healthy hit! Husk the tomatillos, chop the bellpepper in half, skin and chop the onion in half and peel the garlic cloves. When dealing with the peppers remember that the amount of seeds you leave determines the heat. For a more mild salsa, de-seed BOTH jalepenos AND the serrano. For medium, de-seed ONLY ONE jalepeno AND the serrano. For hot, leave in ALL seeds. Prep your grill. Use a medium heat setting for gas grills. For charcoal or wood grills, wait until the fire dies down a bit before you place the veggies. Place the garlic, jalepenos, and serrano into a small bit of foil and wrap it up (to prevent smaller items from falling through the grill into the fire). Place it on the grill. Also, place the tomatillos, onion halves and bell pepper halves (face-down, rounded side up) onto the grill as well. Let them cook for about 15 minutes or until the skin of the veggies has a few char marks. Careful when pulling these off – especially the tomatillos – as they will be softer. Place the char-grilled veggies into a blender along with the garlic and peppers from the foil. Squeeze the lime and add the chopped cilantro into blender. Puree the mixture and add salt and pepper to taste. Finally, pour the salsa into a large 2qrt bowl, cut the avocado into small square chunks and mix (with spoon) into the mixutre. This will give the salsa a nice CHUNKY ZOMBIE FLESH look. This dish is great with chips, fajitas, tacos, even burgers and hot dogs. 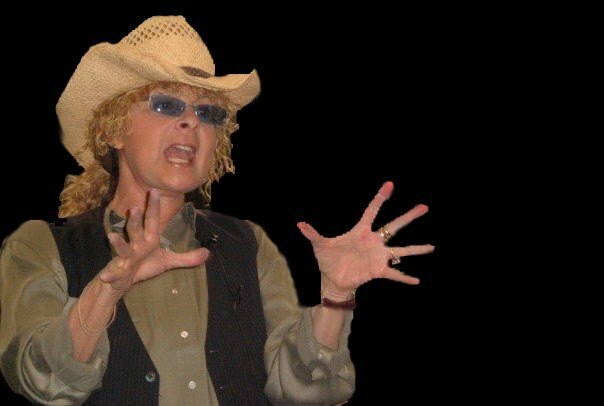 We at Bloody Mary support our troops and Bobbie Weiner Enterprises has provided the US Department of Defense with Camouflage Face Paint since 1997. Since Memorial Day is rapidly approaching and since May is Zombie Awareness Month, we decided it was time to combine our love for horror with our respect for the soldiers who fight for our freedom. 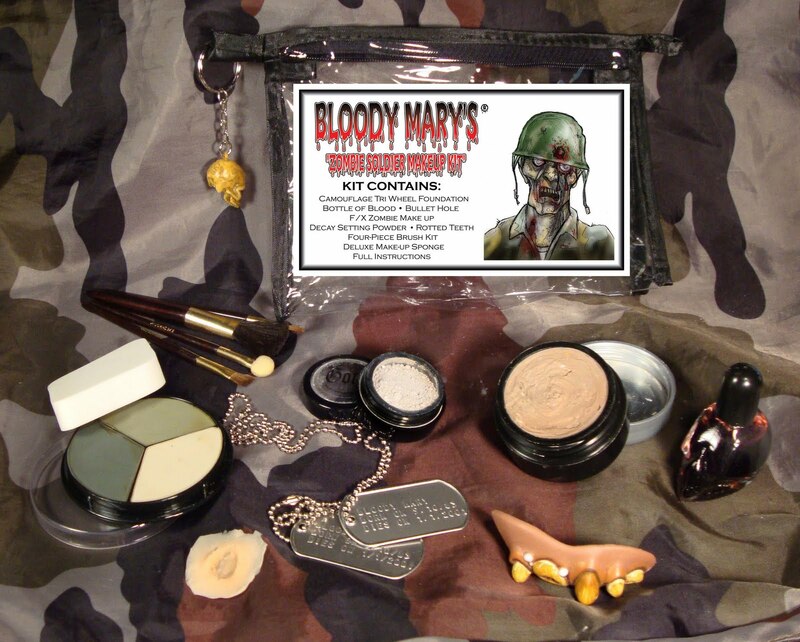 Kit Contains: ACU (Army Combat Uniform) Tri-Color Wheel Foundation, Skull Bottle of Blood, 1 Latex Bullet Hole, FX Zombie Makeup, Decay Setting Powder, Bloody Mary Dog Tags, Rotted Teeth, 4-Piece Brush Kit, Deluxe Makeup Sponge and full instructions for application.